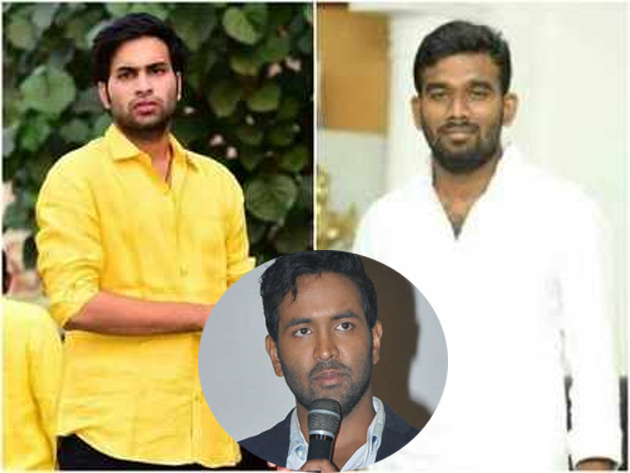 Surprising everyone, Manchu Vishnu conveyed his best wishes to Paritala Ravi's Son Sriram and Devineni Nehru's Son Avinash who are testing their luck in 2019 Elections. While Paritala Sriram is contesting from Raptadu. Devineni Avinash is being fielded in Gudiwada. Both these Young Leaders have been contesting on TDP Ticket in the upcoming elections. Manchu Vishnu conveyed best wishes to Paritala Sriram and Devineni Avinash. He claimed to be sure that both these Youngsters will live up to the expectations of their great Fathers. Social Media Post placed by Vishnu came as a big surprise to everyone because he become a close relative of YSR Family upon getting married to Viranica. People shouldn't ignore the fact that both Paritala Ravi and Devineni Nehru are close buddies of Mohan Babu. Their close association lasted for decades and now their successors have been continuing the good relations irrespective of political aspirations. 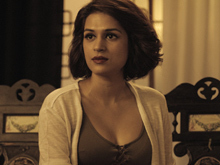 In that way, There is no need to find fault with Manchu Vishnu in this aspect.